What is blue mark id or page? When you are using Facebook many time on personality or pages you see a verified icon or check icon look like blue badge show their so that does it mean. It mean their account or fan page is personality verified by Facebook team that this is authenticate person. A country president have no time to use their account so people create pages with their names and you also see many duplicate pages of these famous people but these are their followers who are using not originally use by that person. How I can get blue check Account page? So number of user are increasing day by day and people whether he is real or not submitting large number of request to Facebook team to authenticate their account which is temporary restrict in some country so it’s become difficult for them to get blue badge id or page. What blue symbol id represent? Blue symbol on your account represent that you are famous personality with a verified website and authentic real user. This blue mark cause be proud of you. 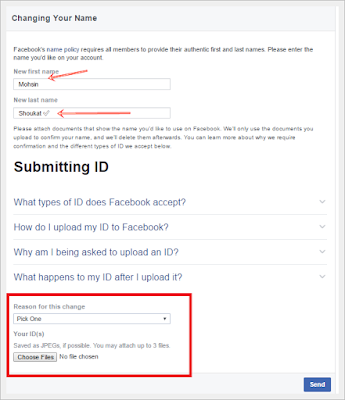 Here we will teach you how you can get blue mark page or Facebook id you don’t need to worry about that you can easily approve and get this easily by following method. Login to your Facebook account or page which you want to be verified with blue mark. 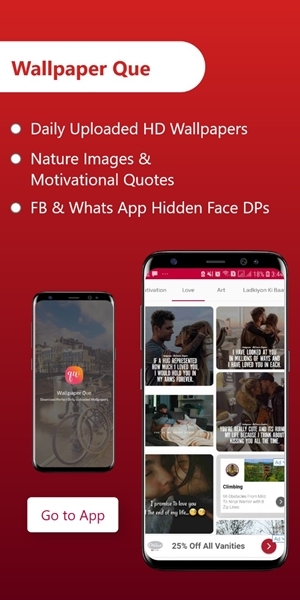 In this page you will see a title written Changing Facebook name. With two box first name and last name and after scrolling you will see a menu box Pick one and upload image button. Click on chosen File button and select your Proof. That proof is your identity it may be your Govt card , school card , college card , lice sense or any other which represent you and on that card it is clearly visible your first and second name your date of birth . 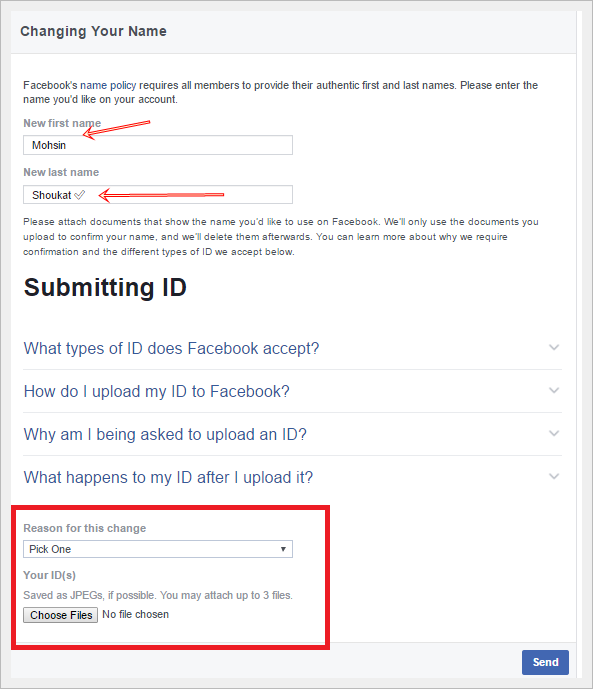 Make it sure you proof name and your account name same in first and Last name box. Otherwise you can’t get this blue mark id. After uploading your proof click on blue send button. Now wait 36 hour or 72 hour to process your request by Facebook team and after that time your account will be verified with blue mark Icon. Done congratulation. !